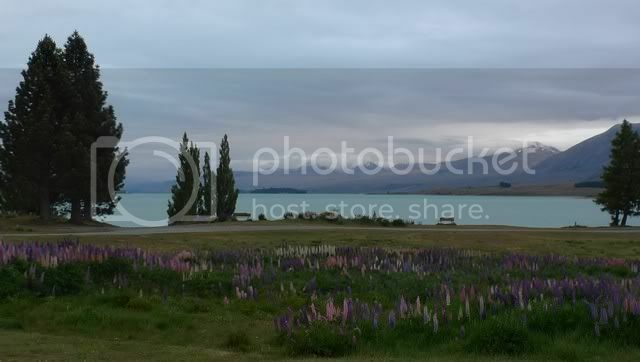 I did not even stay in Christchurch after I landed, immediately took the car and drove to Lake Tekapo. Only on before I flew back to Singapore did I stay in Christchurch. I think main purpose is to see the scenery and not the city . Anyway I always feel better to do the shopping at the end of trip rather than in the begining and have to carry everything everywhere. If not enough time, i think i would do central, south and west. Any suggestions? 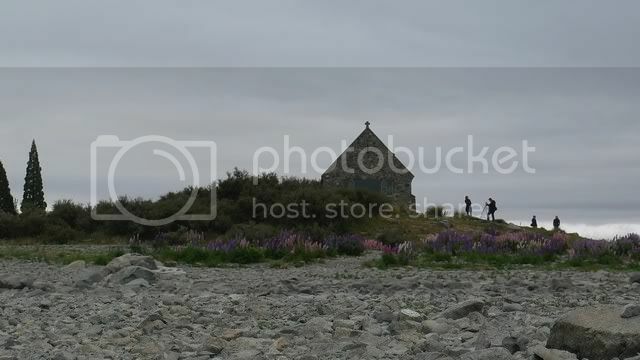 oamaru - blue penguins, at night. which fits you well. say you drive off 11am. you should reach oamaru within 4hrs, 3pm. rest a while, go penguins at night. This is my view while having dinner at a Thai resturant ! Wow nice pics. 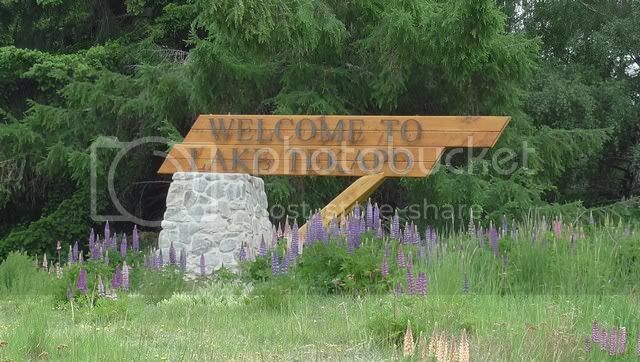 Intend to stay a couple of nights at Lake Tekapo area. Any accomodation recommendations? It's quite hard for me to plan and book the accomodations in advance since I don't know how much time I need to spend at each area. Is it safe to just drive and travel around without booking accomodation in advance and just check into any motels along the way? You could drive around looking for places to stay but I think it is better that you have a plan and book in advance as you might get better rates, saves you the trouble of looking for accomadation after a tiring day and at times it may be hard to find a room as all these places are very touristy and in the end you may have to pay much more than you wanted to. I made a lot decisions by reading suggestions from trip advisor which gives very good suggestions for a range of budget. There were 4 of us and I stayed in mostly B and Bs which made it cost effective and it was also a good experience. You could do something like the itineary which I PM you. Hi Socrates. Could you pm me your itinerary too? im heading to NZ this july. thx a lot bro. Anyone require a New Zealand GPS? It is easy to drive with GPS around but not in city area like Christchurch & Queentown. But with GPS, it really save a lot of time and without looking at streetdirectory. Dear all, i will be flying to Christchurch in 2 weeks time! Flying on 18th July and coming back on 29th July. 11 days. I sent my itinerary to Teddy (recommended by socrates) but he said my itinerary is too ambitious and packed. However I don't know how to plan. Perhaps giving Dunedin and east coast a miss? What to replace it then? no information of what you plan to do at each place . You could replace Dunedin with an extra night in Queenstown. Lots of places around Queenstown to see and lots to do in this touristy town. You also do not really need 2 nights in Fox glacier. The town is just 1 street and the main attraction is the glacier which can be done in the afternoon after leaving Queenstown in the morning. 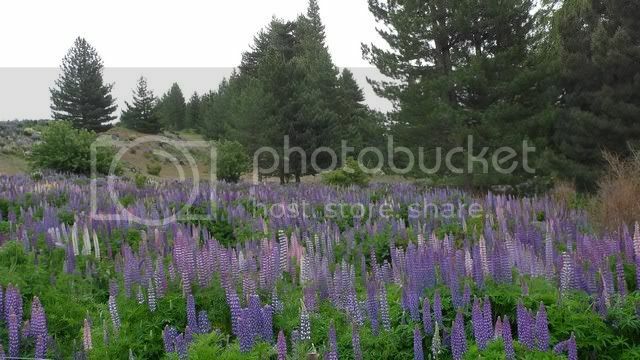 Christchurch, Lake tekapo, Te Anau, Queenstown and Fox glacier and back to Christchurch are the main tourist stops along this route. You could also borrow a lonely planet guide and check out the route you plan to take and you may want to spend some time or even a night at some place which takes up your fancy/interest but does not divert too far off your main route. Last edited by donald83; 08-07-2010 at 07:51 PM..